Disney-Pixar’s “Cars 3” cruises into theaters in 3D on June 16. I’m looking forward to seeing this film which stars longtime favorite Lightning McQueen alongside new characters Cruz Ramirez and Jackson Storm. 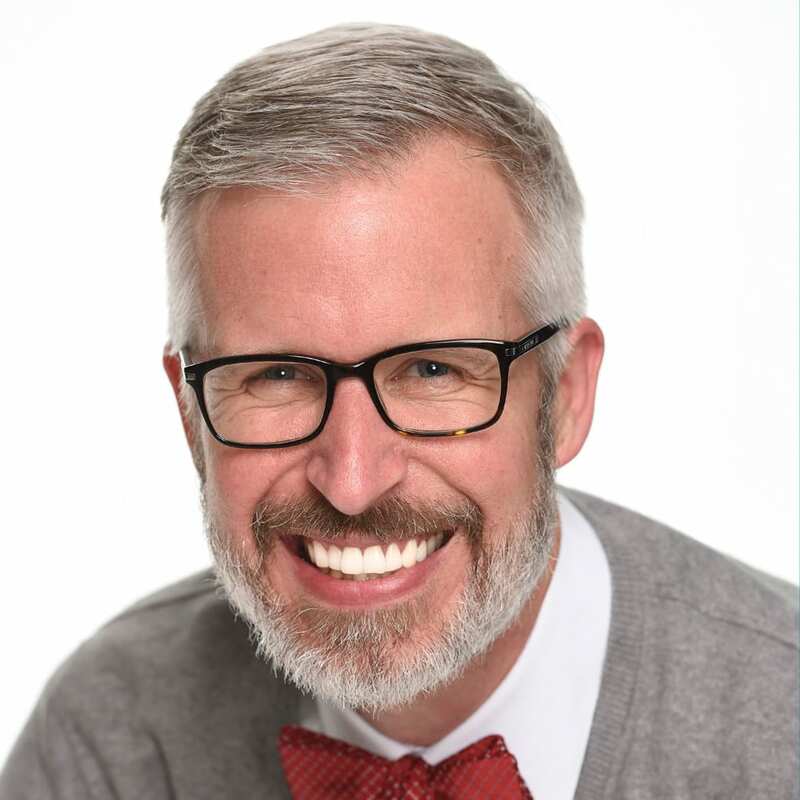 To celebrate the upcoming release, I recently made a pit stop to speak with Summer Bloomfield, Franchise and Brand Manager with Global Merchandise Product Development. She gave me the inside scoop about the exclusive products guests will find at Disney Parks. The limited edition retail MagicBand will be released on June 16, and will have an edition size of 2,000. Presented in a specially designed box, this Lightning McQueen-inspired design contains the innovation of MagicBand 2. 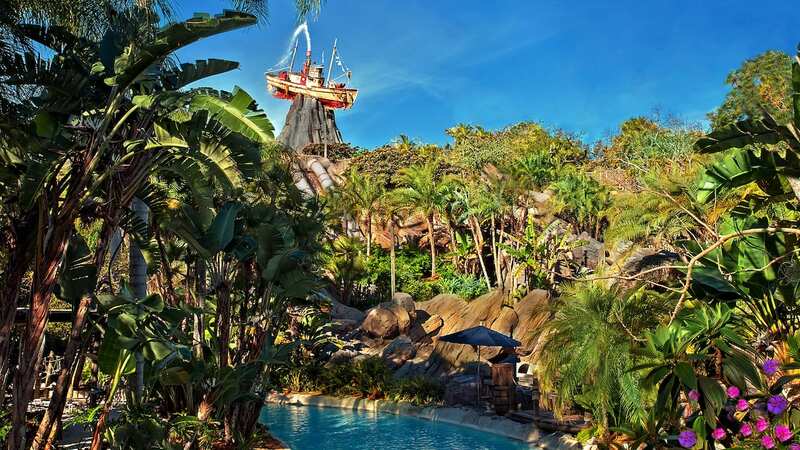 Guests can use it to unlock the magic of a Disney vacation – from effortless theme-park entry, FastPass+ redemption and Disney PhotoPass association, to skipping the front desk and going directly to your resort room. 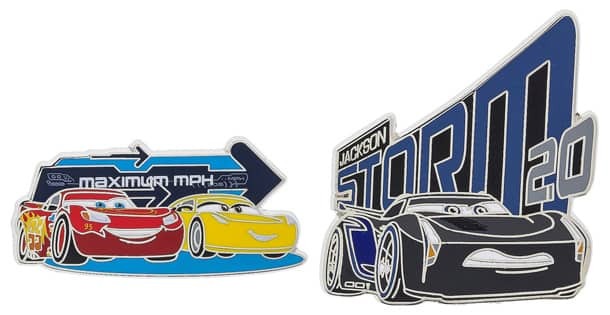 The open edition pins include next generation racer Jackson Storm, and Lightning McQueen with the eager young race technician, Cruz Ramirez. 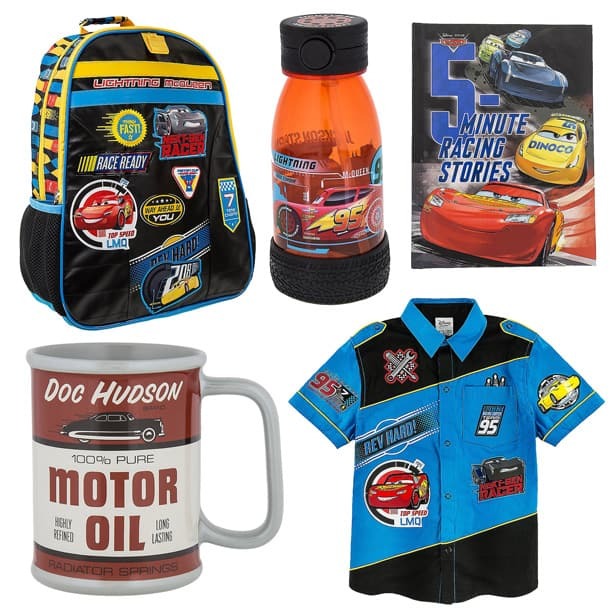 Additional products include a Doc Hudson “Motor Oil” mug, a colorful backpack, and a hardcover book with 12 racing stories about favorite Disney-Pixar “Cars” characters. 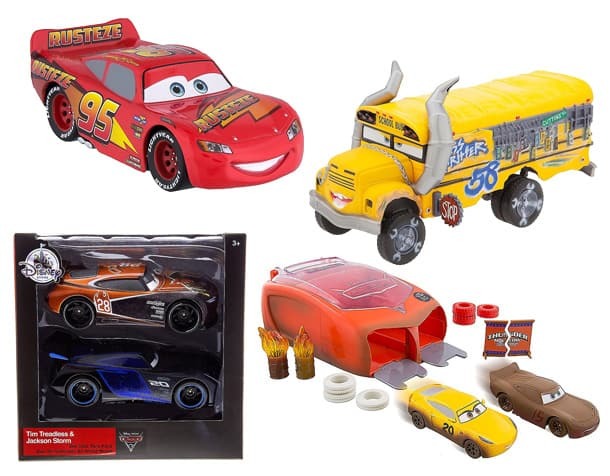 Guests will also find plenty of die cast cars, playsets, and other “Cars”-themed toys. Summer said many of the items will complement other new “Cars” products recently introduced at places like Cars Land at Disney California Adventure park. Look for these items and more in select merchandise locations throughout Disneyland and Walt Disney World Resorts. 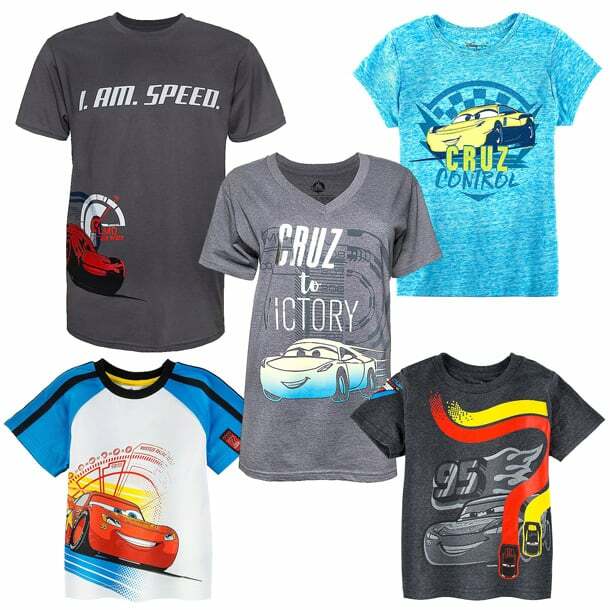 Select products may also be found on DisneyStore.com or the Shop Disney Parks app. We have been buying merchandise at DLR for the past month. It is front and center. Well played Disney, well played. Lol. My 6 year old is obsessed with Jackson Storm.